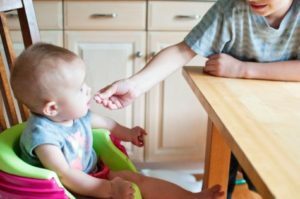 ATLANTA, Ga. — If timing is everything, then when is the right time to introduce a child to solid foods? While recommendations have shifted over the last few decades, a new study suggests that more than half of babies are being offered foods other than breast milk or infant formula too soon. And that may mean these children are missing out on important nutrients from breast milk or formula. In the first nationwide study of U.S. infants, researchers with the Centers for Disease Control and Prevention (CDC) have found that parents tend to be overly eager about introducing babies solid foods and other food sources. While current guidelines suggest starting complementary foods at about six months, many children are starting these foods as young as four months of age or sooner. A new study suggests that more than half of babies are being offered foods other than breast milk or infant formula too soon. 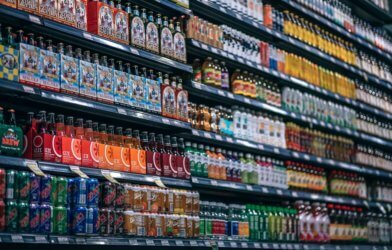 Researchers analyzed data from a 2009-2014 national survey, considering parent interviews regarding the diets of 1,482 U.S. children aged six to 36 months. Parents were asked when they first offered their child anything other than breast milk or formula. That would be anything and everything from solid foods to liquids — including juice, cow’s milk, sugar water or even plain water. 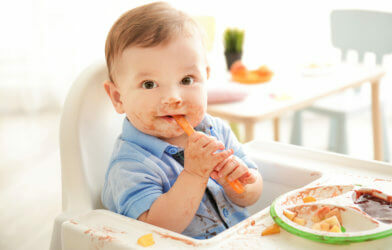 Researchers found that just a third of babies were offered complementary foods at the recommended time of six months. 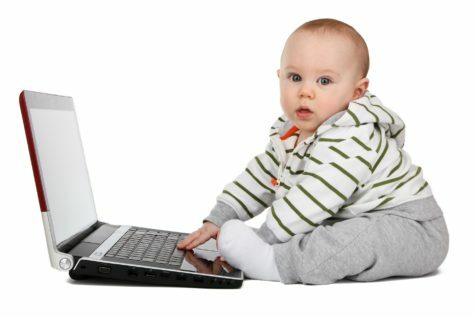 Of those interviewed, 16.3% had introduced foods other than breast milk or formula as early as before the children were four months old, while 38.3% started complementary foods at four to five months. About 13% waited to offer solid foods and other food sources until the children reached seven months old. While recommendations have changed a lot over the last 60 years, data from this current study tells the story of current feeding practices. The pendulum has swung from guidelines issued in 1958 that suggest starting solid foods in the third month to the 1970s when the recommendation became four months. In the 1990s, health officials then stretched out the mark to six months. The U.S. Department of Agriculture and Department of Health and Human Services are hoping to quell some of the confusion with the first-ever federal dietary guidelines for children under two years of age. Those recommendations are expected to be released in 2020. The full study was published in the March 2018 edition of the Journal of the Academy of Nutrition and Dietetics.